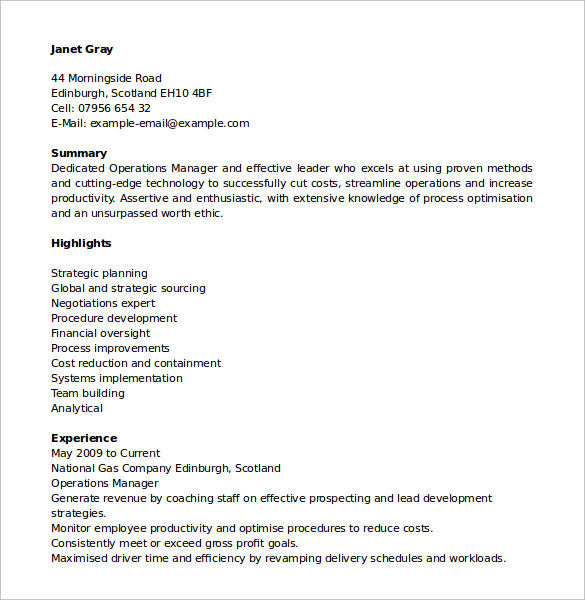 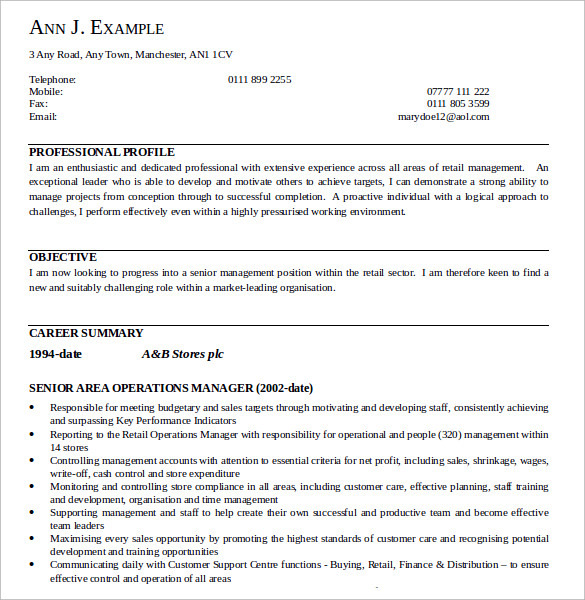 The creative Operations Manager Resumes are helps to explain all the positive details about the applicant. 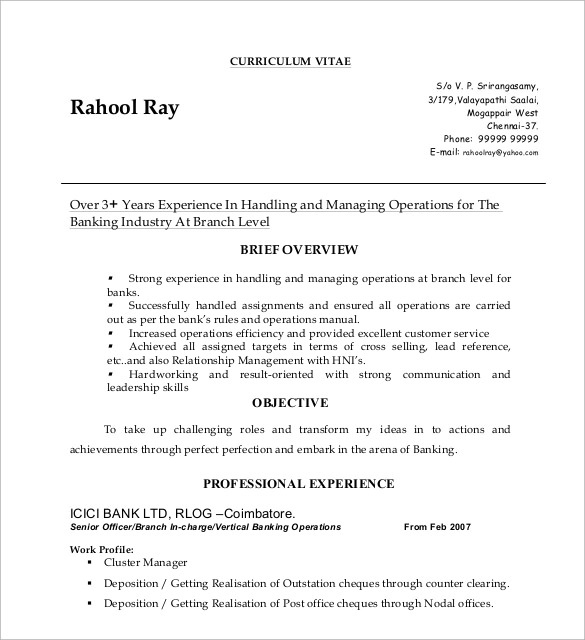 These resumes are boosting the value and the level of the resume. 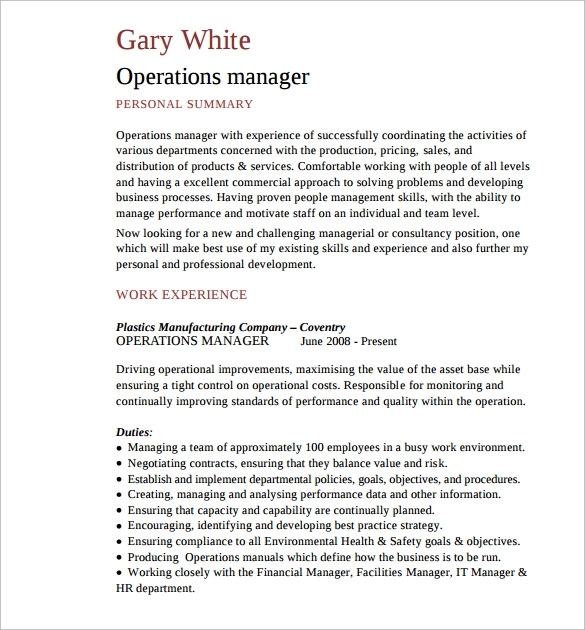 The well formatted Operational Manager Resume samples are explaining your own summary such as academic performances, qualification, extracurricular activities and skill. 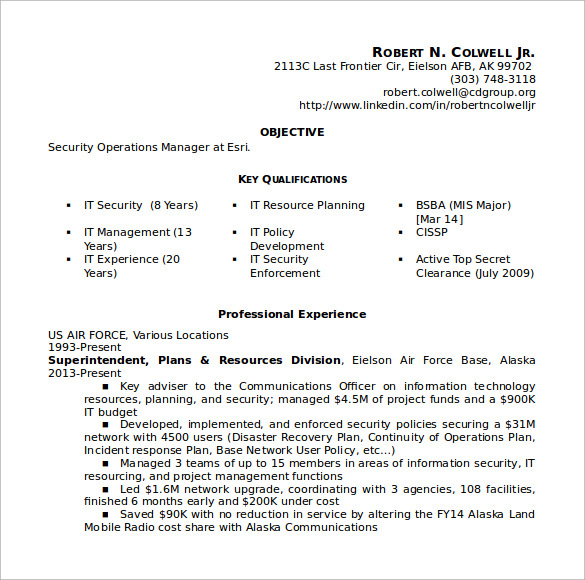 These details of the applicant are present in the perfect communication. 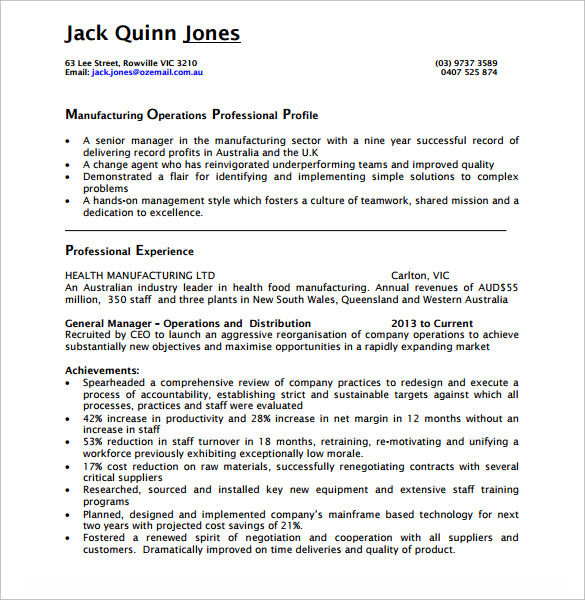 The high quality and professional resumes are available in the formats of word, PSD and PDF formats. 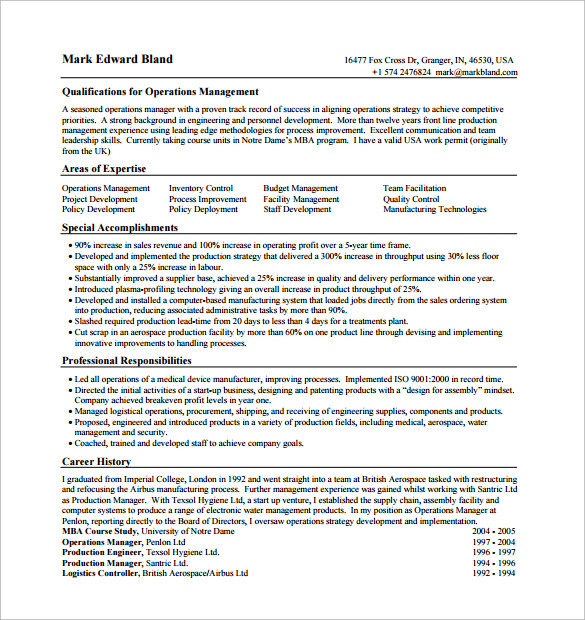 You can get the free samples in the simple way. 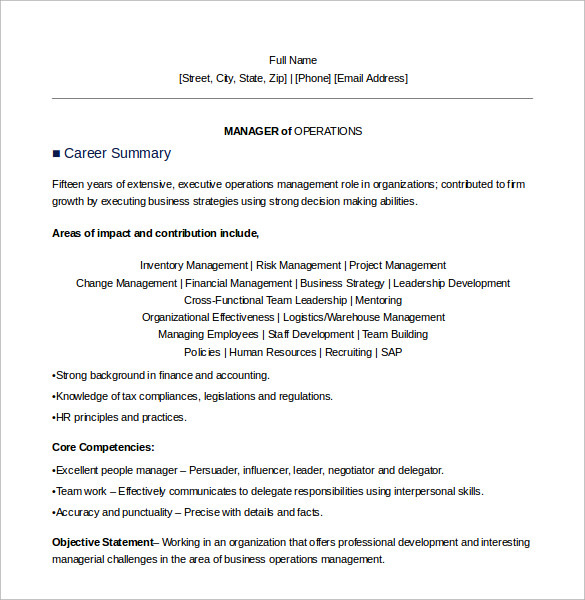 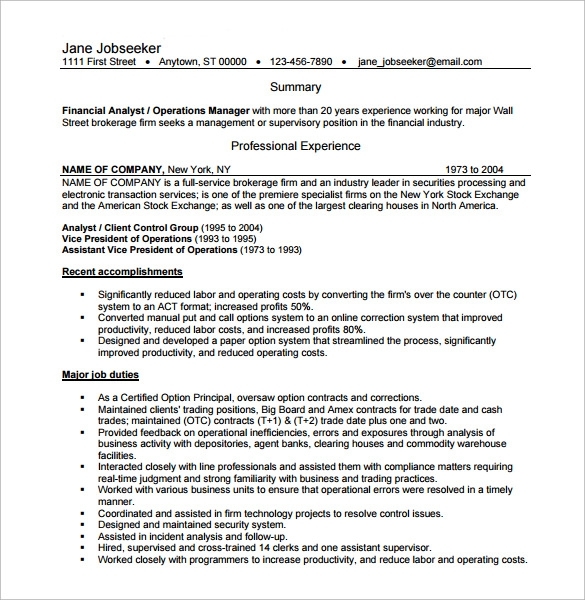 The Operations Manager Resume includes all the details about the operations Manager Posting.